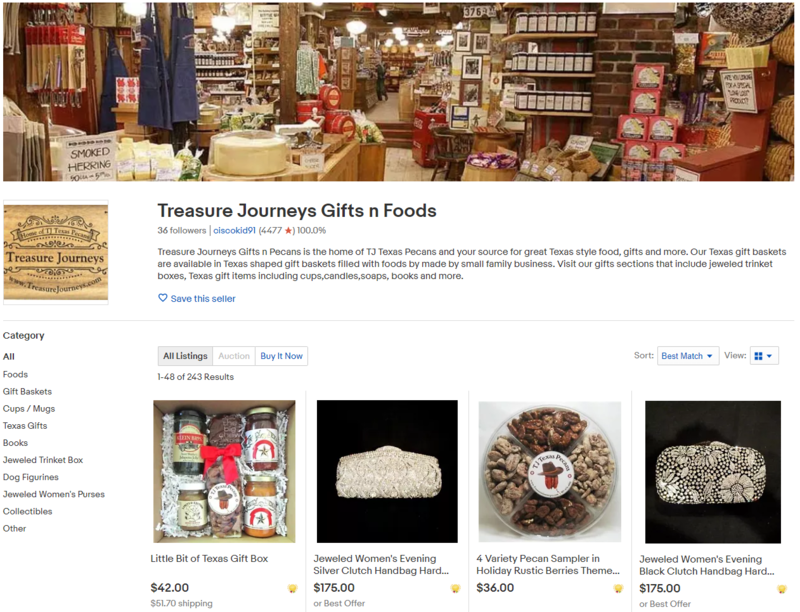 Treasure Journeys Gifts n Foods is no stranger to eBay. They started selling on eBay and quickly realized it would be challenging to manage their listings. "We started selling on eBay in 2002. Our listings on eBay have changed a lot since then. It was a struggle keeping up with the listings." "We started using inkFrog in 2016 after trying different listing programs that integrated with our website. Since we started using inkFrog working with listings has become extremely easier for us. Some of the features that we like are the bulk editing of listings, syncing of stock levels, and the ability to set templates along with image storing." inkFrog connects to their BigCommerce store and pushes their inventory to eBay. When an order comes in it gets pushed to their BigCommerce store to keep it all in sync. 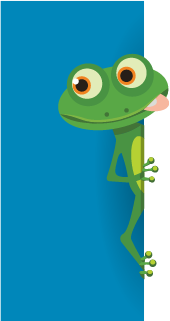 "We have been using inkFrog for over 2 years now integrating it with our BigCommerce website. It has saved us a tremendous amount of time keeping up with inventory and listings."